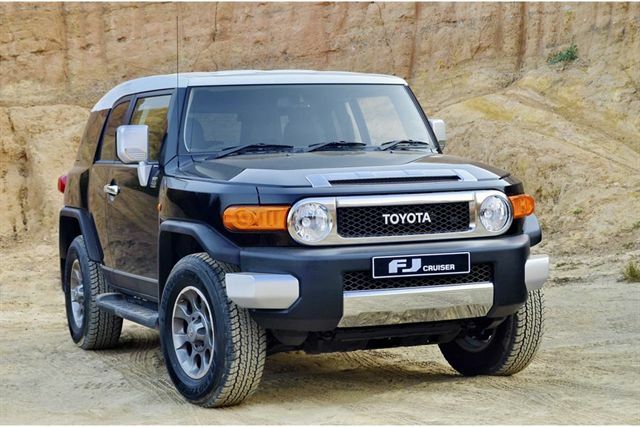 Welcome the Land Cruiser FJ Cruiser. A Land Cruiser in all respects, but in the rough and hardened Land Cruiser family he’d be the one to arrive home late with a new tattoo. 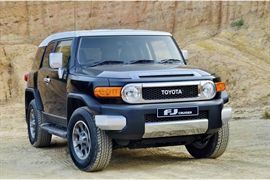 With its unconventional design, including classic “Toyota” badge, white roof and singular round headlights, the FJ is an icon in the making which clearly shares the DNA with both the original FJ40 and the Land Cruiser range, hence the name FJ Cruiser. 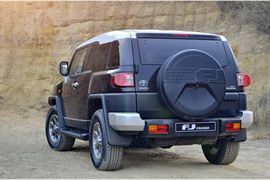 In combining the iconic FJ and Land Cruiser brands, it is the ideal product to remind every one of the 60-year heritage that has proudly led to the range of go-anywhere and do-anything Land Cruisers available today. 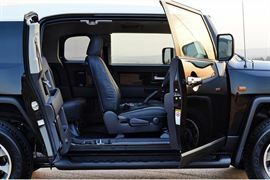 Unique and distinctive are two overused words in modern the modern automotive world, but one can be forgiven for using them in this context. 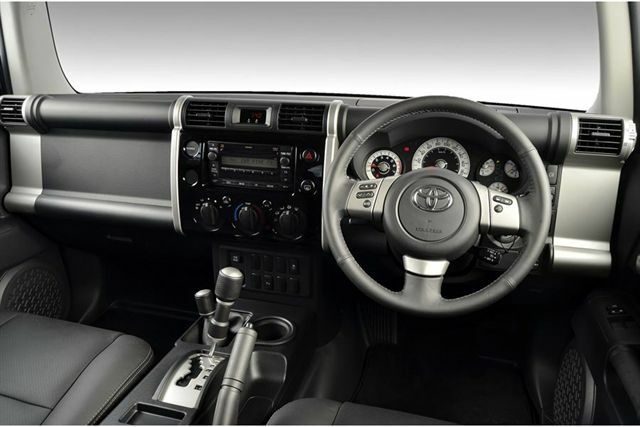 The FJ Cruiser has been designed to be unashamedly reminiscent of the original FJ40and several classic FJ traits have been carried over into the new model. 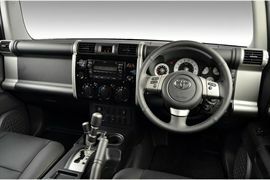 Creature comforts include an integrated audio/CD sound system with 6 speakers and an iPod, external audio and USB connectors, a powerful air conditioning system, extra power socket, and cruise control. 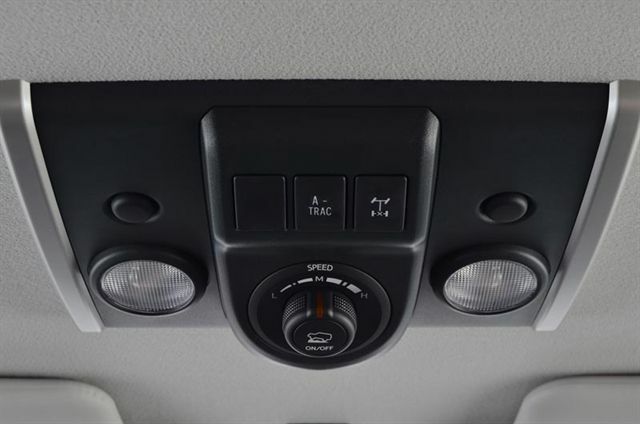 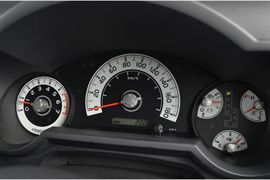 The FJ Cruiser features a unique roof mounted speaker that uses the roof lining as a membrane, thereby offering a truly immersive audio experience. 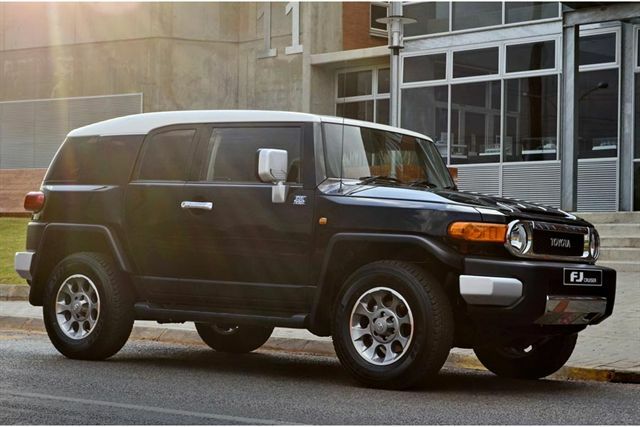 All versions of the FJ Cruiser are equipped with a powerful 4 litre V6 petrol engine. 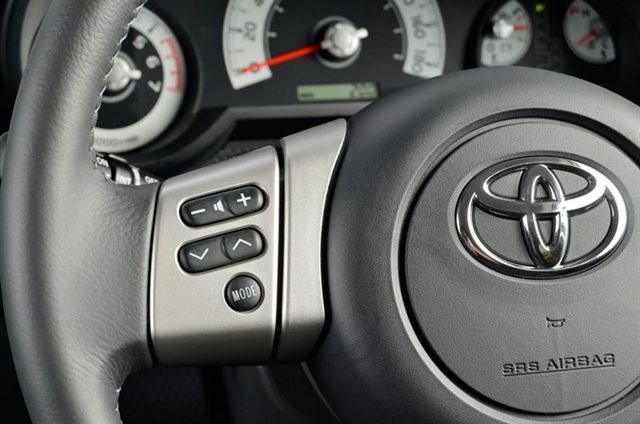 The engine, which is fitted with many low friction components and Toyota’s proven EFI-injection system offers 200 kW at 5 600 rpm and 380 Nm at 4 400 rpm. 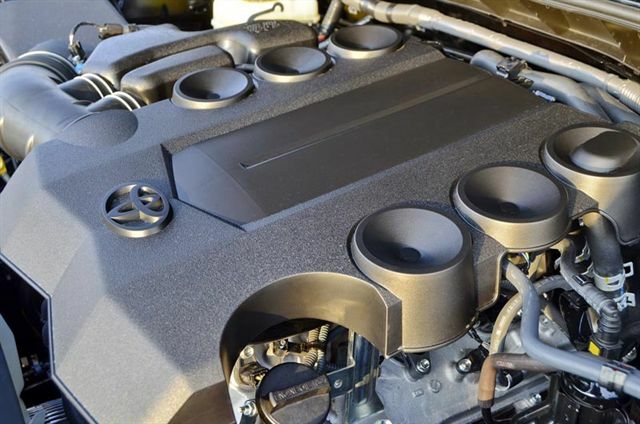 The engine has dual intelligent variable valve timing (i-VVTi) and 24 valves to offer a strong torque spread and improved low range power delivery.